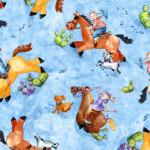 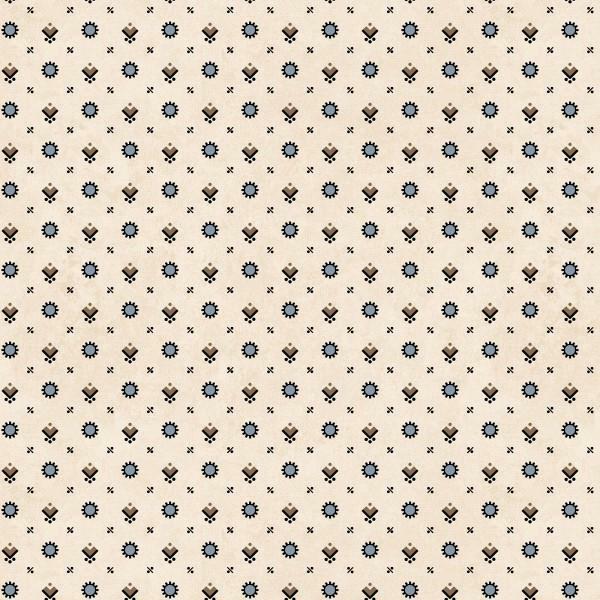 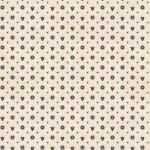 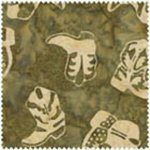 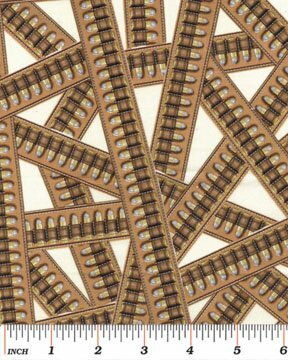 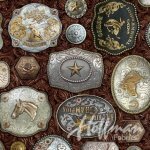 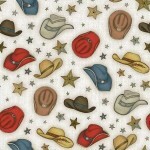 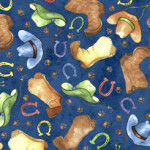 This unique western Batik fabric is great for that extra special quilt for your loved one that loves western material. 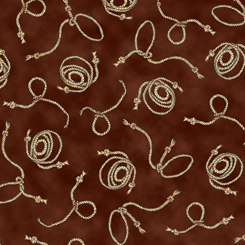 06273-07 Bullet Belt Cream. 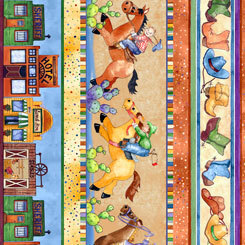 From the Wild West Saloon collection for Kanvas Studios in association with Benartex.